What is an oz file and how do I open an oz file? The file extension OZ was developed by the Opera Company and it is mainly used to refer to the compressed files that the Opera Job Management application created. OZ files are categorized as compressed files wherein the backup data the software generates are contained in these files. 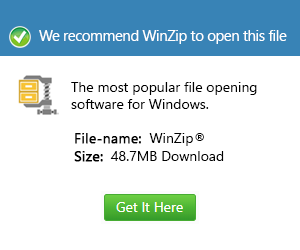 These files hold the said contents and save them in a proprietary format, using the Gzip libraries. These files are mainly used to back up files as well as share application data as auto-generated email attachments. The oz.exe utility included in the Opera Job Management software is what’s responsible for the creation of OZ files by which older DOS machines can also generate as long as the ozdos.exe 8-bit version of the utility is used. The Opera Job Management software is very vital software for doors and windows production management and inspection and although this software is a Windows application, as long as there is Wine installed, it can also run on Linux machines.